Family Feedbag: Christmas tree apple pie demo! 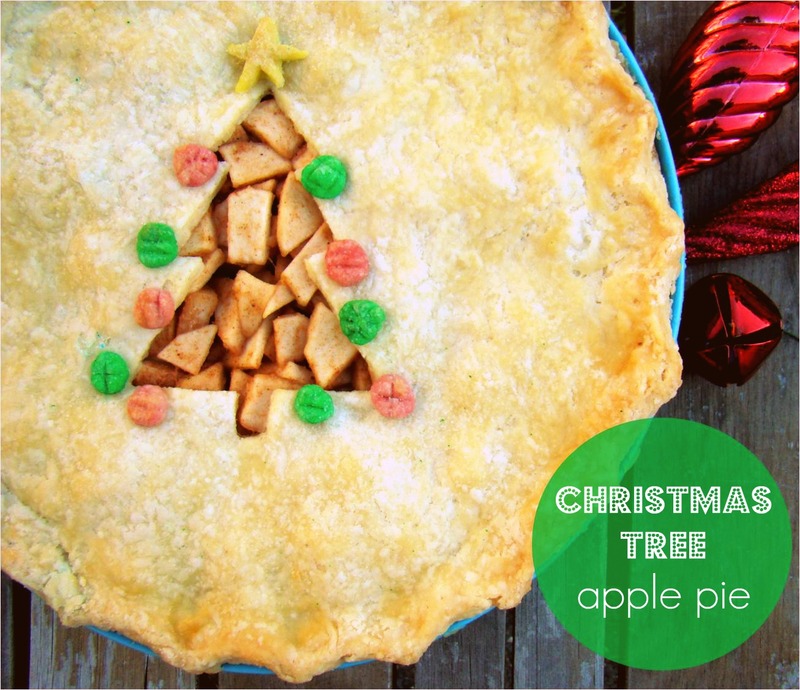 Christmas tree apple pie demo! I'm so excited to be doing a pie making demo at a holiday event in downtown Victoria next week! 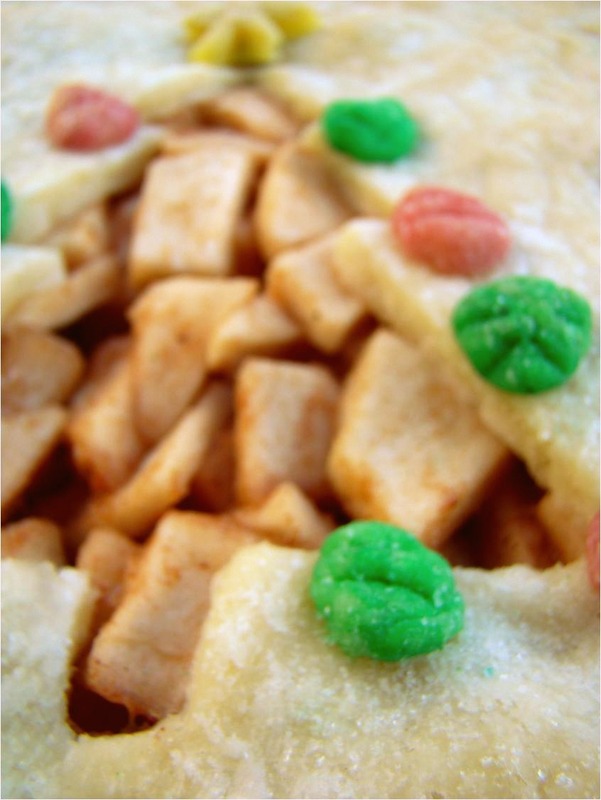 I'll be doing this Christmas tree apple pie from scratch to show that pie making doesn't need to be stressful. With the right tools and techniques it really is as easy as... well... I'll spare you the dad joke. The event is called Time Out! Surviving the Season, and it's an evening of pampering and holiday shopping for moms. 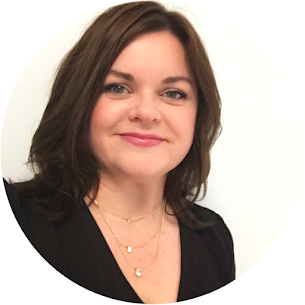 Speakers will offer tips on keeping the holiday season simple, fun, and stress-free. As for me, I'll be the speaker showing how easy it is to make a delicious holiday dessert that your guests will be talking about into the New Year. How fun is THAT?! I love connecting with other family cooks. Feeding a family is a never-ending job that is done mostly in the isolation of our own homes. 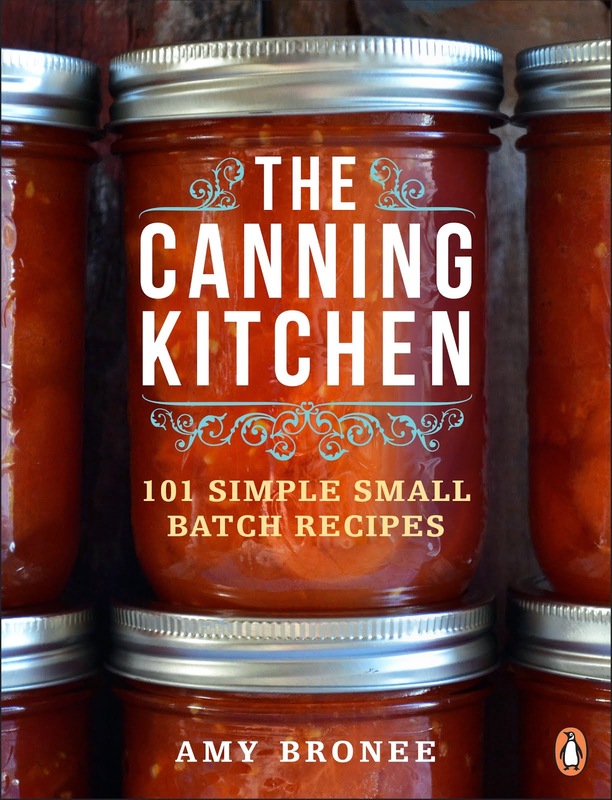 So having this chance to meet face to face with other family cooks and share ideas about yummy holiday food has me really excited! I even bought a new apron for this event. Ya, I'm that pumped. 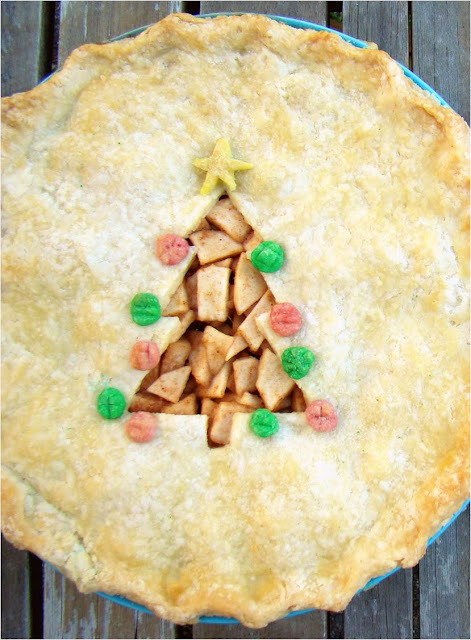 This Christmas tree apple pie is the latest decorated pie to come out my kitchen. I have been making and decorating pies for 15 years now, but I have never put a Christmas tree on one before. I love the Christmas season, so it's about time! 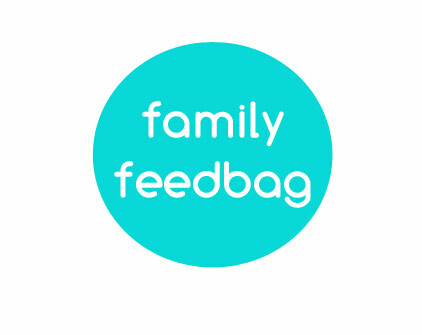 Here are some others I have shared here on Family Feedbag. If you're in the Greater Victoria area, I hope you'll come to the event on November 15th at the Ambrosia Conference and Event Centre, 638 Fisgard Street, from 7-9:30 p.m. Tickets are $20 per mom or two for $30. Come say hi, and if my pastry cracks or falls apart or I trip over my fancy new apron, don't laugh too loud. M'kay? I WISH I lived up there I'd love to see your demo. 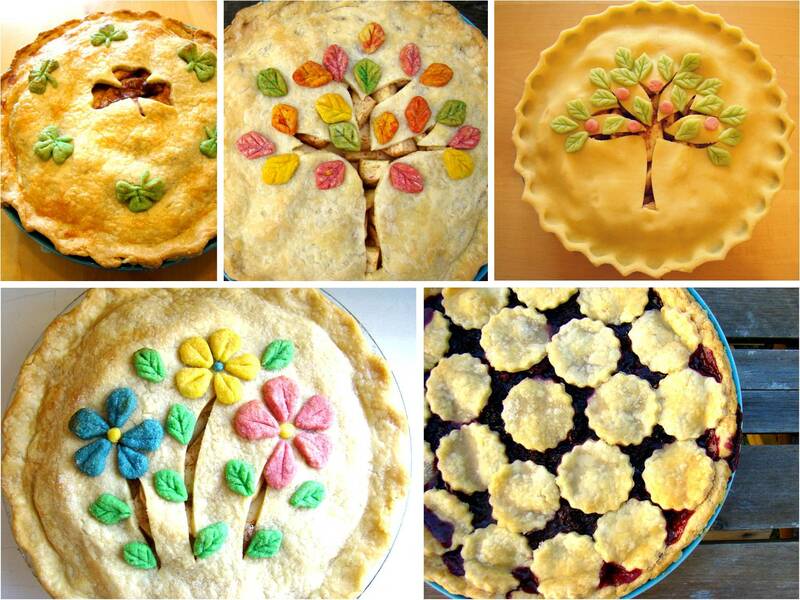 Your pies are amazingly beautiful. I wish I was able to come too :) You'll wow them! Congrats, that's awesome! I wish I was on the island then, I'd love to watch!